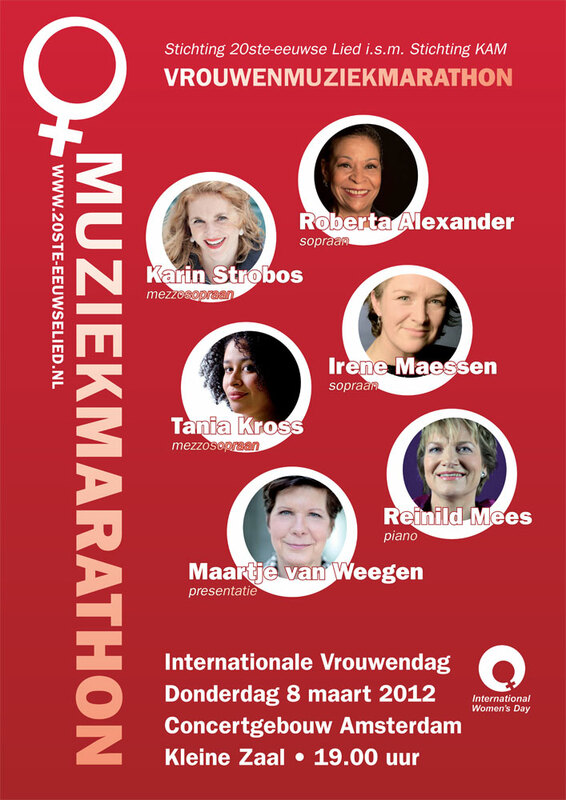 The 20th Century Song Foundation (Stichting Het 20ste-eeuwse Lied), settled in Amsterdam (The Netherlands), aims at fanning the flames of enthusiasm for the extensive repertory of songs written during the last century. Many of these, especially those composed between the World Wars, have fallen into oblivion. The Foundation tries systematically to champion the 'forgotten' masterpieces by uniting musicians, scholars, concert halls, CD-producers and the public. Composers such as Sir Edward Elgar, Franz Schreker, Ottorino Respighi and Karol Szymanowski have been spotlighted, not only in the concert hall but also by embarking upon the recording of their Complete Songs—a CD series issued by Channel Classics Records. This series is of great value since most of the repertoire has never been previously recorded. All of the CD's are available via www.channelclassics.com. 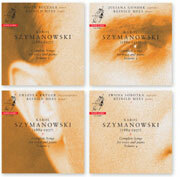 In 2004 the Szymanowski CD's won the FRYDERYK AWARD, the most prestigious music award in Poland for the best recording of Polish music. In order to appeal to a larger audience, a new form of recital has been developed: ‘SPOTLIGHTS concerts’. The 20th Century Song Foundation presents a series of various concert programs which strike a different note, the music being enhanced by light effects, declamation, direction, the exposition of photographs and the projection of slides. Gone is the old-fashioned recital during which the soprano or baritone was singing like a frozen statue while the public were ruining their eyesight trying to read, in the dim light, the lyrics in their booklets. 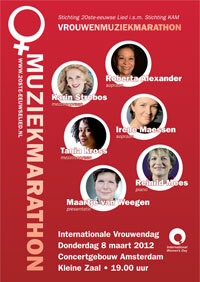 The programmes are available on the SPOTLIGHTS concerts page.